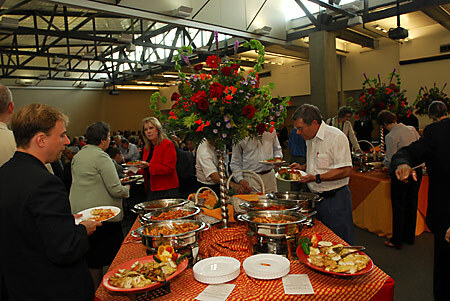 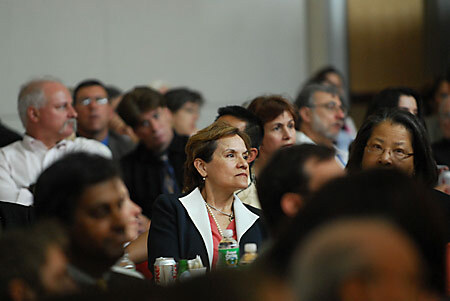 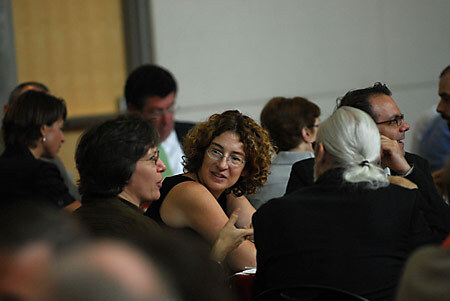 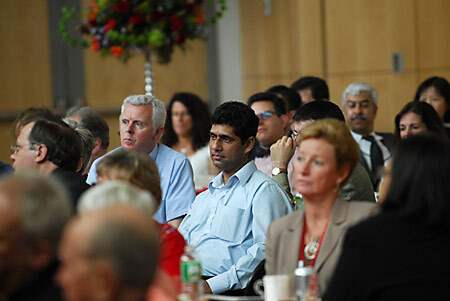 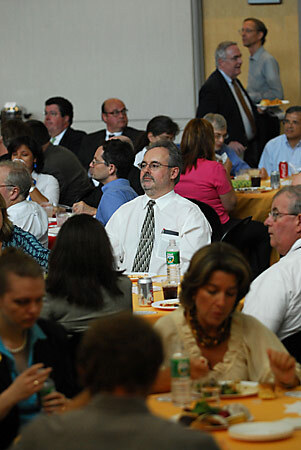 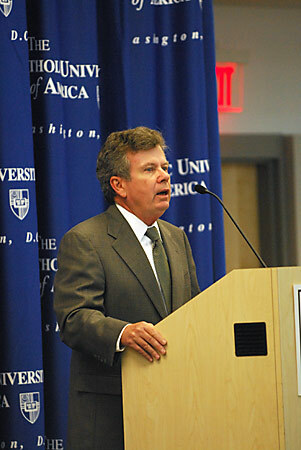 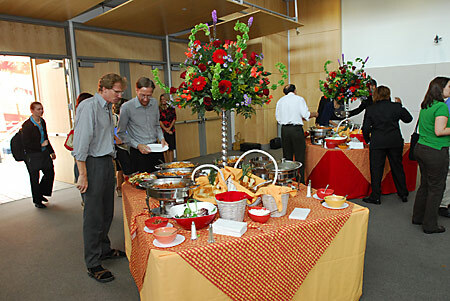 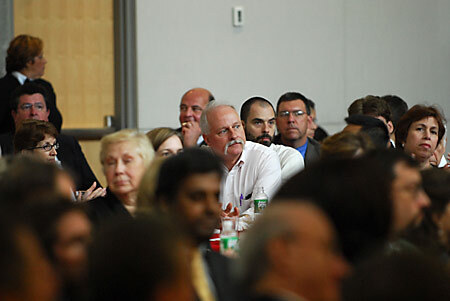 The annual fall faculty luncheon was held Sept. 6 in the Edward J. Pryzbyla University Center. 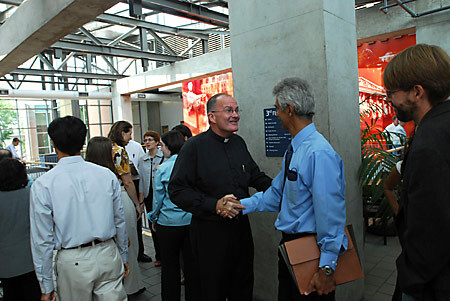 University President Very Rev. 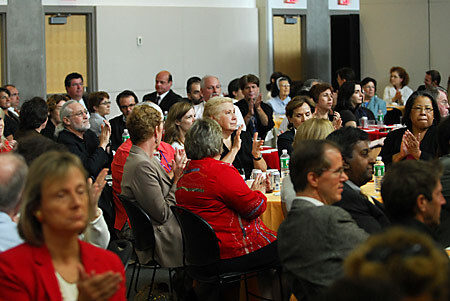 David O'Connell and Provost James Brennan made introductory remarks and academic deans introduced more than 30 new faculty members.